The full-size trucks continue their dominance on the sales charts in the US but the mid-size class is also gaining momentum with recent happenings in the industry. Ford’s re-launch of the Ranger already shows signs of success and the all-new Jeep Gladiator also occupies the mind of the potential truck buyers. The redesigned Nissan Frontier is also getting closer to the debut and Toyota Tacoma is also refreshed. But there could be more in the mid-size segment in the coming years. Ram introduced recently the new generation light-duty and heavy-duty trucks and should soon shift the attention to the new mid-size model as the latest reports claim. 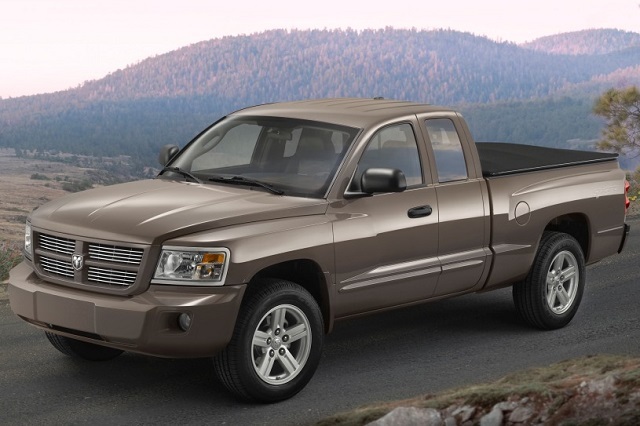 The Ram-badged, mid-size truck hasn’t been in the production since the discontinuation of the Dodge Dakota in 2011. Now, the brand is considering the new mid-size truck and it should be built at the Toledo plant alongside the new Jeep Gladiator. Namely, the retooled Toledo plant should have the capacity for the production of the new truck as it is believed that new Gladiator model won’t sell in volume to employ the full capacity of the factory and a new model should fill the gap. The projections of the market also promise the sales growth of the mid-size models in the coming years. 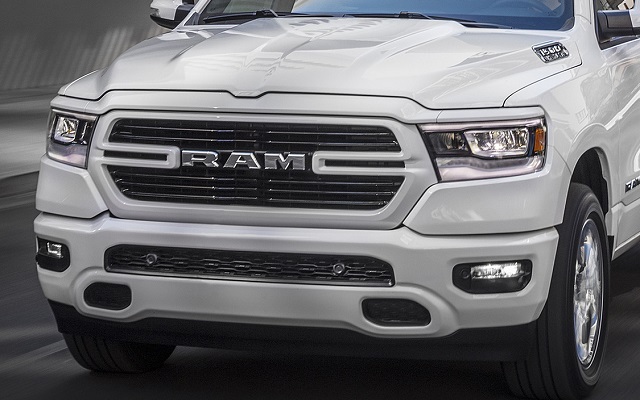 Ram confirmed recently it has the new mid-size model in mind but hasn’t said the name of the truck yet. It could be the 2021 Ram Dakota and arrive in 2021. There are no many details about the yet-unnamed Ram mid-size truck and sources suggest it could appear as the 2021 Ram Dakota. The sources also claim that considering the reports that model will be produced at the same plant as recently introduced Jeep Gladiator al chances is it will use the same body-on-frame platform. It was reported earlier that FCA could launch a new unibody truck in the US like the Fiat 700 sold in Mexico or Fiat Toro. However, there are more signs now that the model will be more solid body-on-frame design. On the other hand, nothing has been said about the styling of the model. We can assume that the mid-size Ram would likely adopt some styling cues from the recently redesigned full-size Rams. Ram hasn’t made a more obvious distinction between the light-duty and heavy-duty models like Chevy and GMC did with the styling of their trucks and the new mid-size model could also share plenty of style with more capable variants. The interior of the model is also the mystery at this point. FCA will likely prioritize the four-door body style and apply a similar design strategy as in the newest models. What is sure, the truck will get the latest infotainment tech and come loaded with the active safety systems. The premium comfort features will also be available. As for the powertrain options, considering that the 2021 Ram Dakota will share the production lines and platform with the Jeep Gladiator it will most likely borrow the power plants as well. The Gladiator debuted with the base 3.6-liter Pentastar V-6 engine producing 285 hp and torque of 260 pound-feet. Jeep hasn’t included a 2.0-liter turbocharged engine coupled with the eTorque system but the mid-size Ram could use this option as well. A 3.0-liter EcoDiesel V-6 with torque around 442 lb-ft should also join the equipment list of the Jeep Wrangel and could be under the hood of the new Ram Dakota as a more frugal and towing-potent option. The model will likely, following the same analogy, use a manual gearbox and 8-speed automatic transmission as the new Jeep truck. There should be also the two- and four-wheel drive options and off-road-ready version eventually. The successor of the Dodge Dakota is expected in late 2020 or early 2021. The model will face with the re-introduced Ford Ranger, GM’s twins Chevy Colorado and GMC Canyon, Toyota Tacoma, Honda Ridgeline and Nissan Frontier but Hyundai Santa Cruz should also appear and VW truck might also enter the game. If the model arrives as the 2021 Ram Dakota, the price would likely start around $20,000 like other mid-size models.